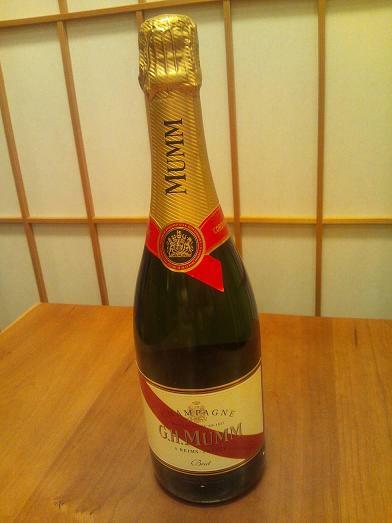 The groom’s work is to import western liquor from abroad, and that he deals in this champagne too. There is few opportunity to drink champagne. The time I think when to drink is very fun. Thank you very much for giving a gift with such a wonderful time! I’m very glad to receive it. The bride and groom are using champagne as a drink for a toast at their wedding reception. I think that their guests should be happy too. It is very fun from now that the toast would make the reception start brilliantly.